A movie that has its story unfold entire on a computer screen? 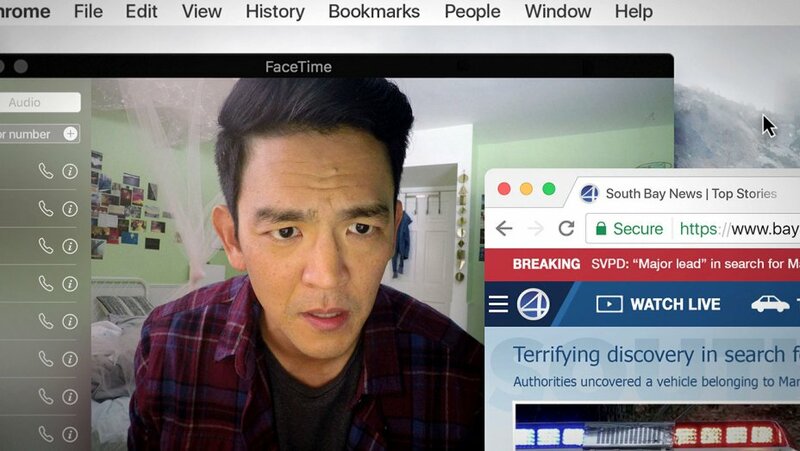 You may be getting unwanted flashbacks to Unfriended right now, but the word is much better about Searching, which made a huge impact at Sundance earlier this year. John Cho takes on another challenging role in what may be the most unique thriller of the year. Directed by Aneesh Chaganty, who debuted the film as part of Sundance's NEXT program, Searching centers on a father whose teenage daughter goes missing. When the cops fail to come up with any leads he starts digging through her computer for answers. Also starring Debra Messing and Michelle La, Searching opens August 3rd.